This site provides an overview of our ideals and philosophy of learning in room 25 at Mars! Launch Exhibition was an Incredible Success! Click HERE to see a video of our LAUNCH Expo! Just Get off the Escalator! 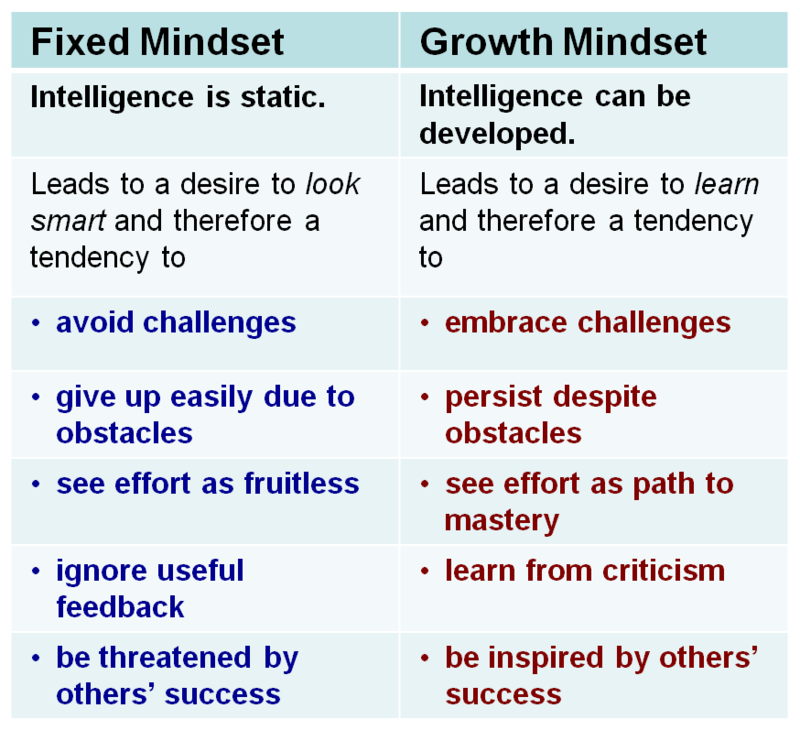 We are developing growth mindsets! SUMMER WORK - Please have your child READ for 20 minutes EVERY night. Encourage investigate and exploration this summer. Also, your child has access to Mobymax, Raz-Kids, Lexia, and Google Drive.